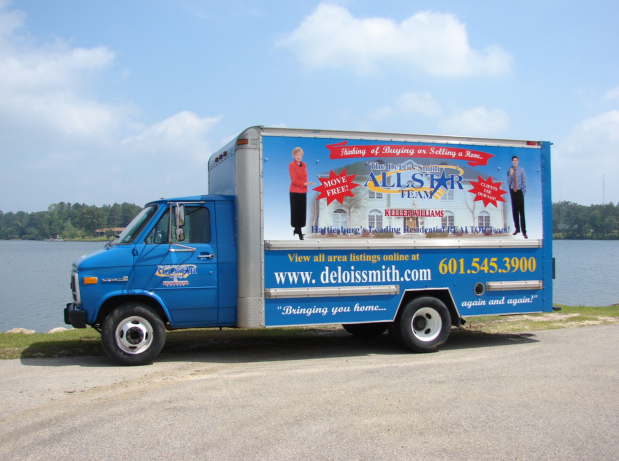 The DeLois Smith All Star Team will be retiring our blue moving van this week. To send her out with a bang we have decided to help aid those affected by the recent tornado in Columbia by packing our moving van with supplies and delivering them to Woodlawn United Pentecostal Church. If you would like to help, please drop off needed supplies on Thursday, January 1, and Friday, January 2, at our Oak Grove office, located at 4 Willow Bend Drive, Hattiesburg, MS 39402. The bright blue moving van will be parked in the front of our office. Thank you very much for helping our neighbors in need.